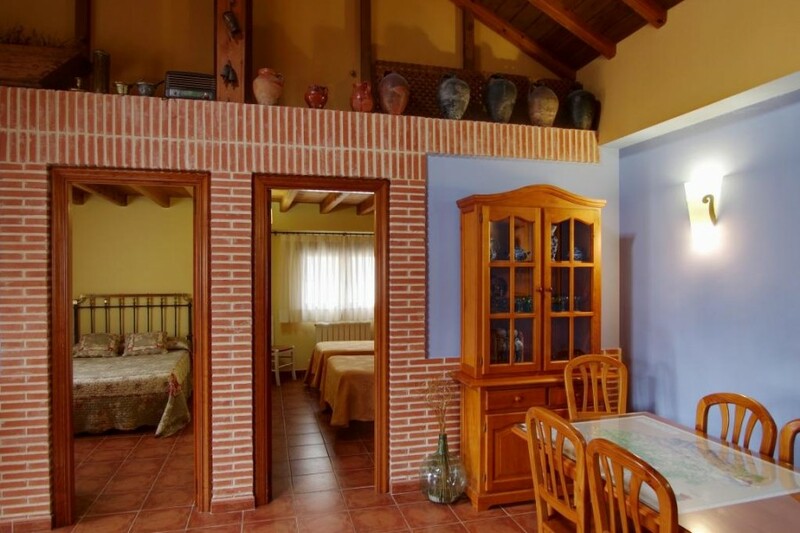 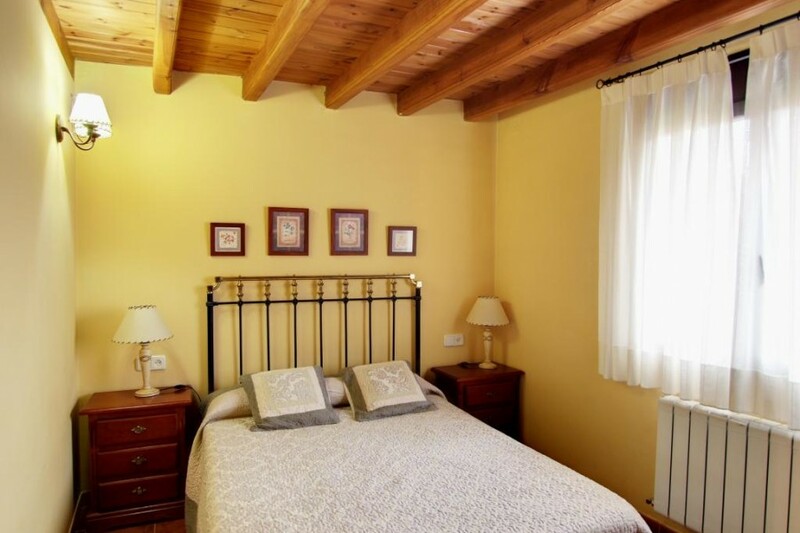 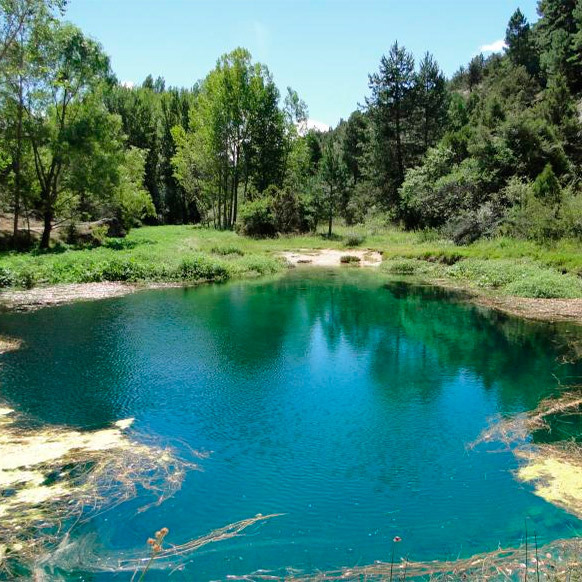 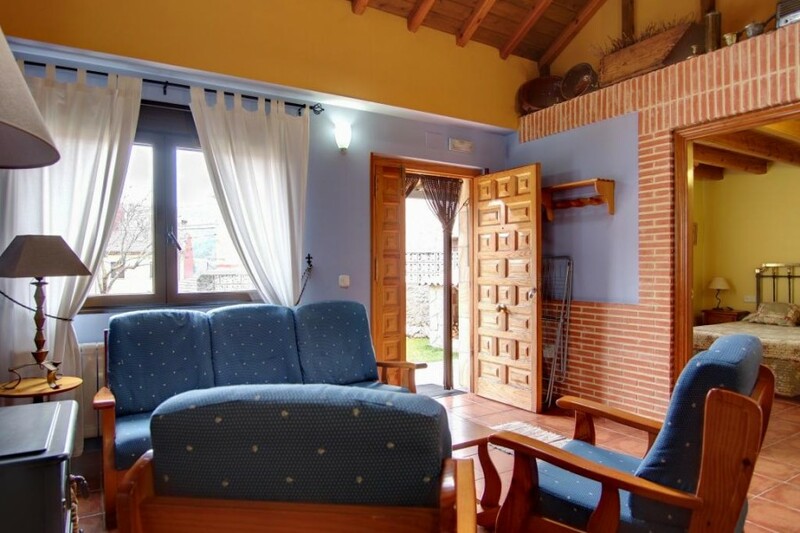 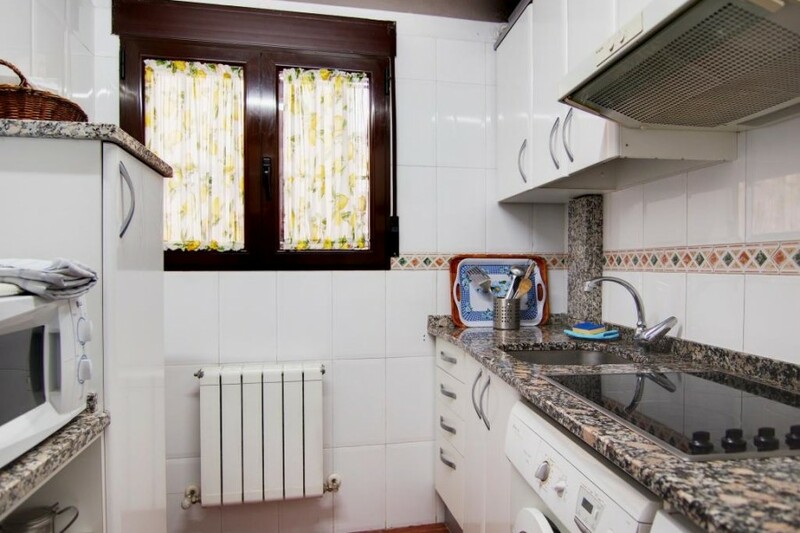 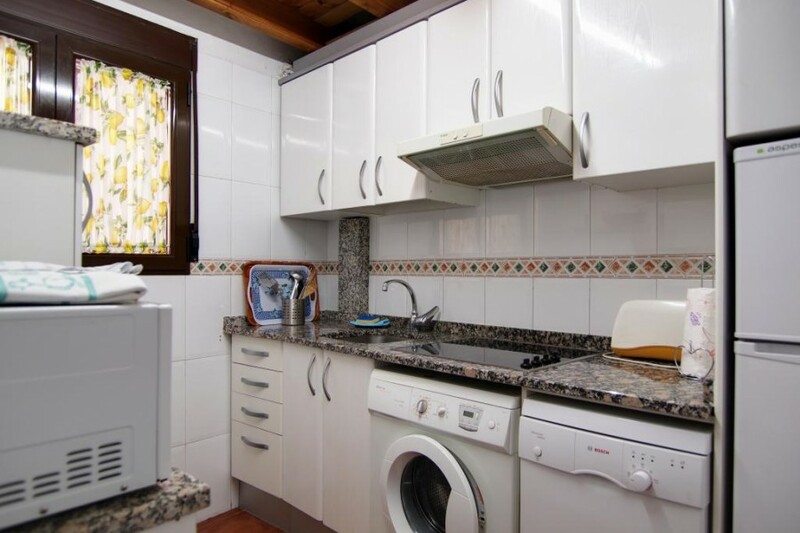 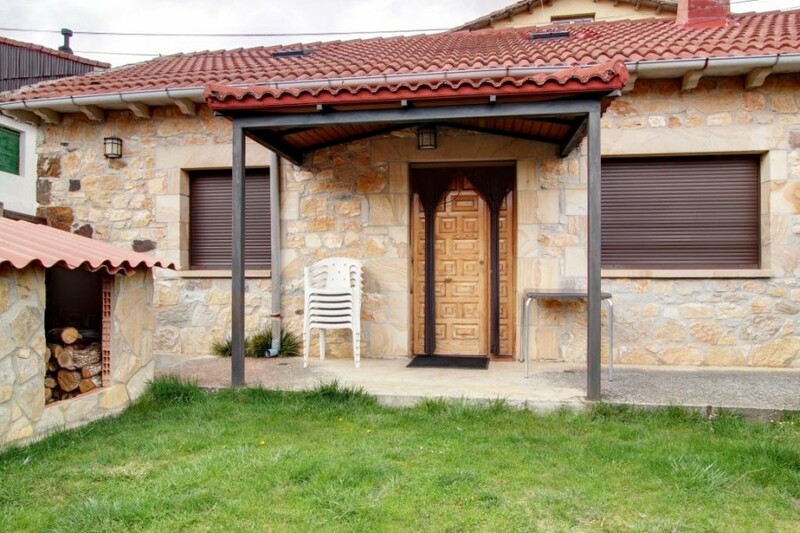 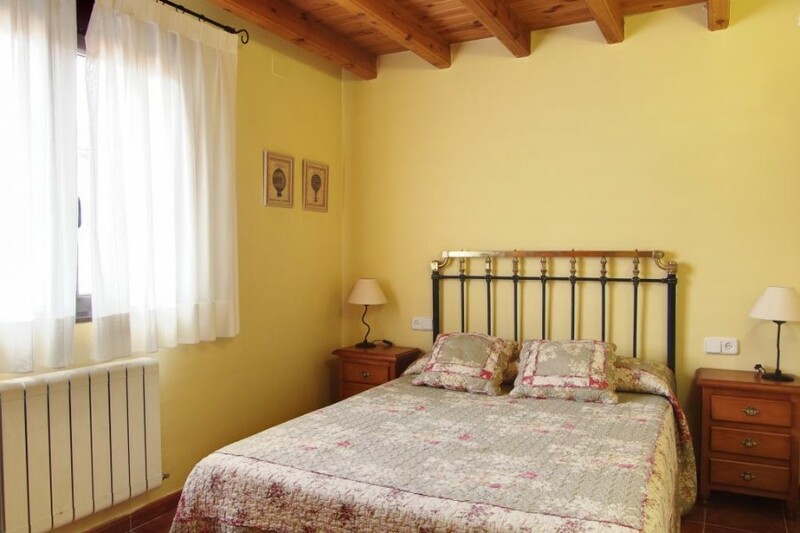 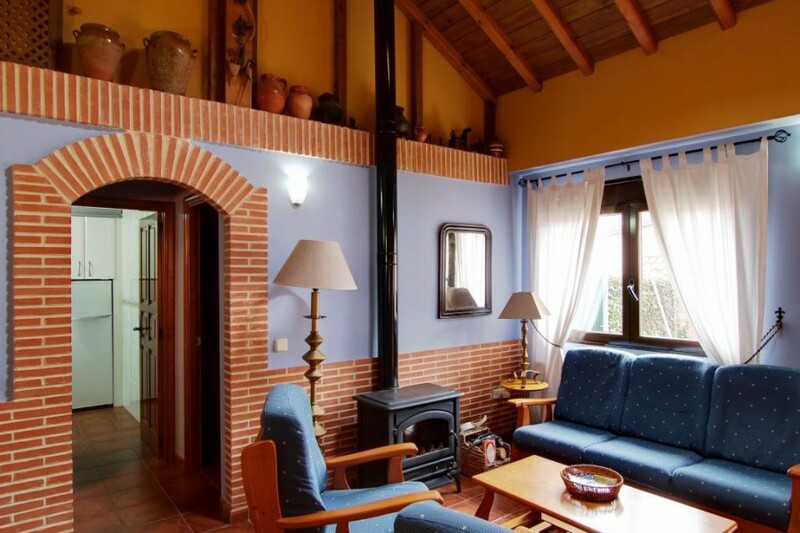 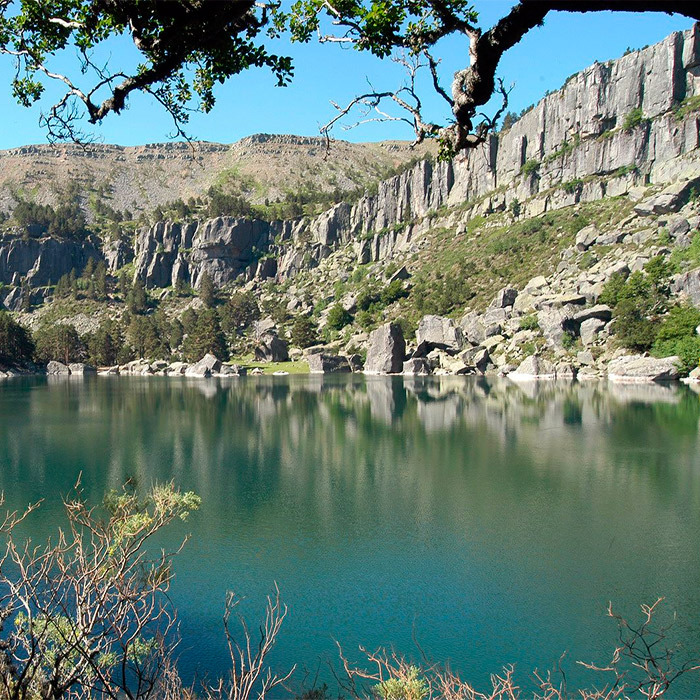 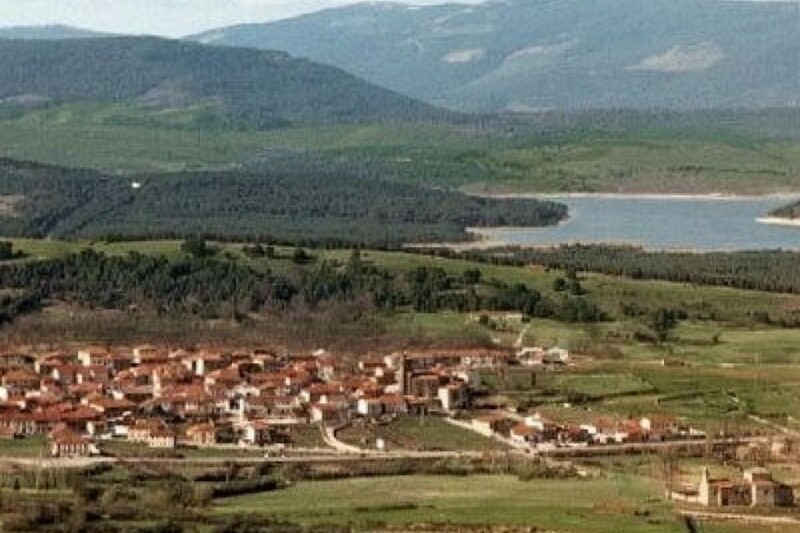 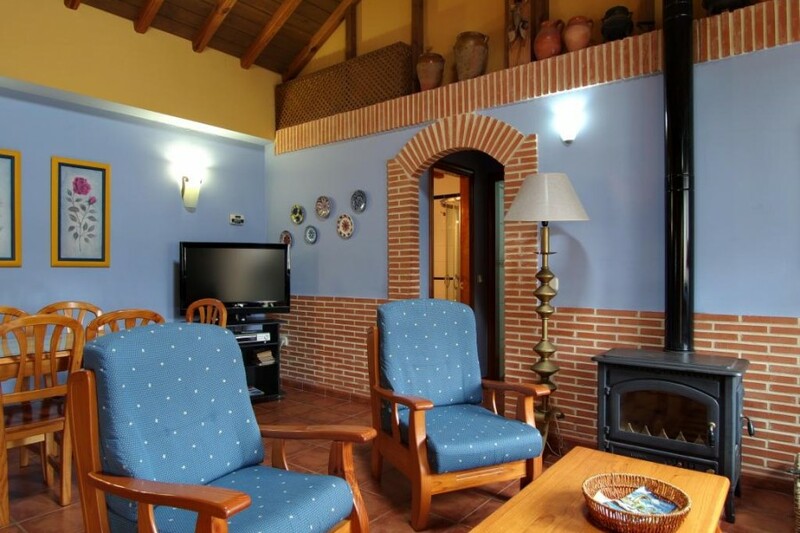 The CRA EL CASILLO I and II are cozy houses, comfortable and fully equipped and located in the touristic center of the pine area of Soria, in the Northeast of the province. 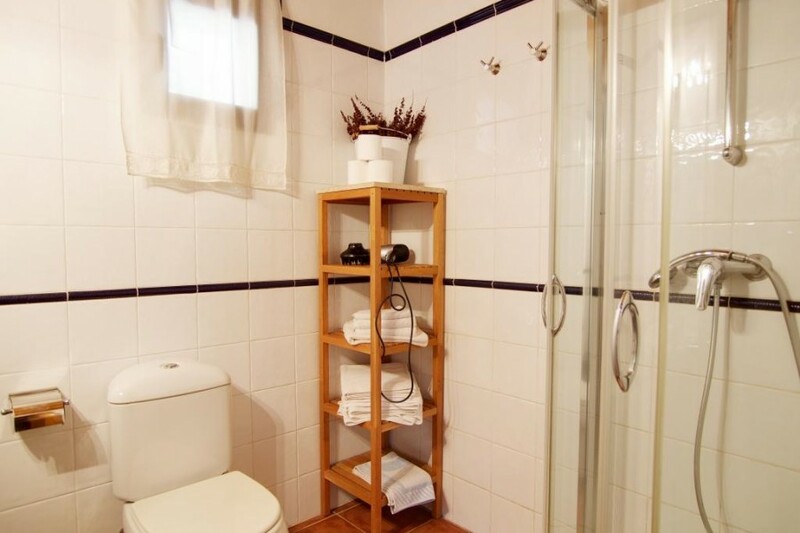 It is known for pine door. 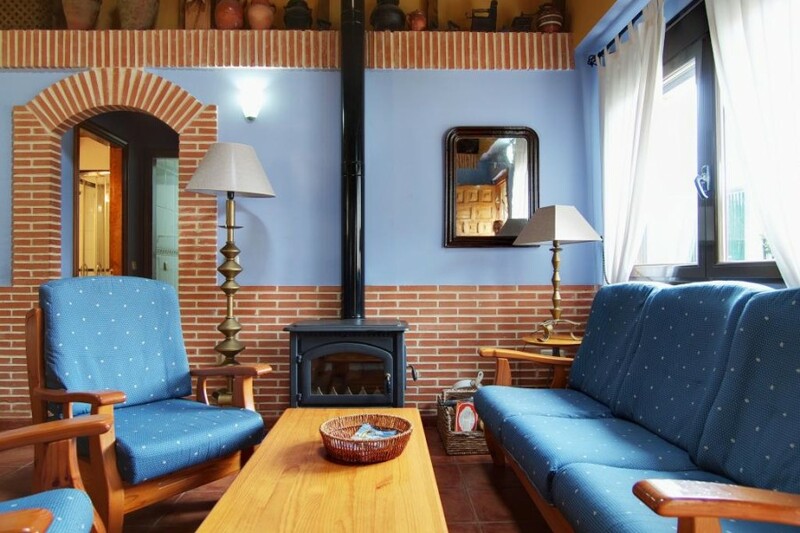 It has 2 double bedrooms and 1 individual, full bathroom, kitchen, salon-living room with fireplace, television, games collection. 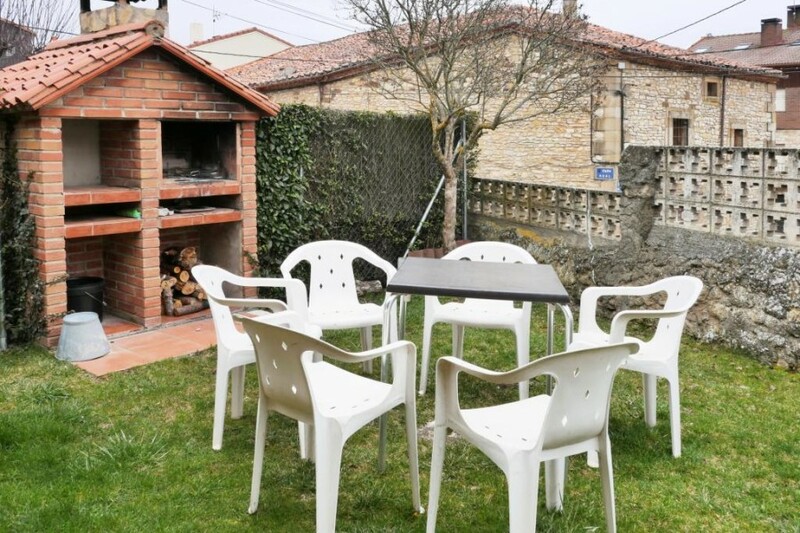 Garden outside with furniture and barbecue.